Patients undergoing cancer therapy are at risk of developing a wide range of acute and late treatment-related toxicities and complications. 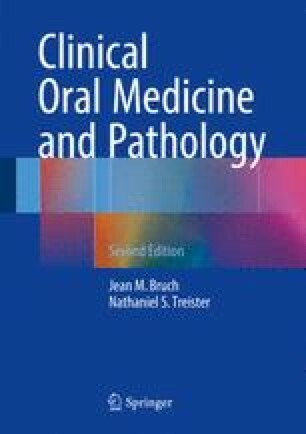 Depending on the type and location of cancer as well as the treatment modality, the oral cavity may be at significant risk for development of complications. Acute oral toxicities, when severe, may contribute to the need for treatment breaks and/or dose reductions, which can negatively impact clinical outcomes. Late complications contribute to morbidity and reduced quality of life, and in some cases may be life-threatening. Management of an individual patient requires an understanding of risks specific to the cancer and planned therapy, the epidemiology and clinical features of potential complications, and the principles of diagnosis and management.